Batman: The Animated series is one of the better versions of the Caped Crusader so a movie developed from that franchise was a welcome one. Considering it is primarily a “kid’s cartoon” the series always had one-step in the darker, more adult side of Batman and because of that it gained a very good following among adult fans of the comic book hero too. This went some way to the decision to release this feature-length animated version of the show as a theatrical release. 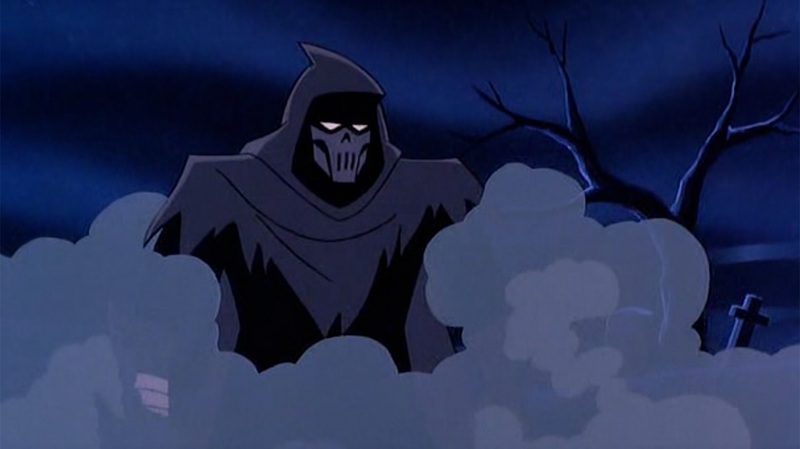 It was a bold but welcome one and The Mask of the Phantasm definitely feels like a larger, more impressive installment of it’s TV counterpart. For starters, the story is an original and very interesting one. It doesn’t rely too much on the villains that have been introduced in the series already (although a particular recognisable character plays a key part of the plot) and the story adds elements to the Batman mythos that audiences won’t have seen before. At it’s core is a love story. Rather than introduce a woman for Bruce Wayne to fall in love with and then ultimately have to give-up or rescue from danger, this is a love story intertwined with a loose origin for The Dark Knight. It is the first time the animated version had looked at the reasons Bruce Wayne had become Batman and although recognisable, it does offer some fresh takes on a familiar story. Add to this a vigilante who is killing key members of the Gotham criminal fraternity and giving Batman the credit/blame and you have a mystery played out in both Batman’s present and past (through well-staged flashbacks). It works very well and delivers a mature story for a movie clearly aimed at a younger audience. In fact, like many of the episodes of the TV show, there is a darker element to the film. It never takes the violence too far and is in no danger of a rating above PG but there are times when it can tread close to an uncomfortable realism in the events depicted on-screen. This gets even more apparent when a familiar villain is added to the story. 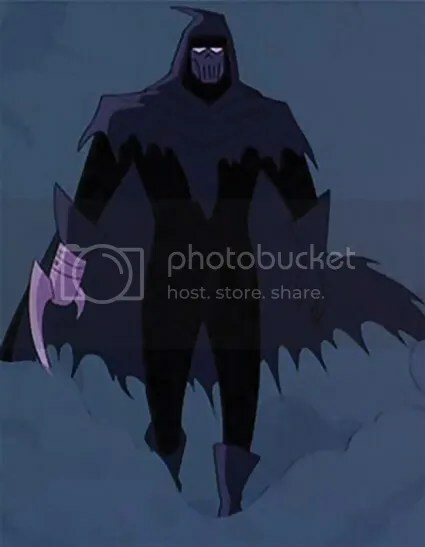 The inclusion of The Joker could have felt bolted-on but Mask of the Phantasm does a good job of weaving the story around his inclusion and once Batman’s most famous villain is introduced, he steals the movie. This is down to Mark Hamill delivering his iconic voice once again. Between Luke Skywalker as The Crown Prince of Crime and Kevin Conroy as The Dark Knight, you have the two voices many instantly associate with both of the most famous DC characters. It adds another element of authenticity to the movie and it is no surprise that both Hamill and Conroy are still playing their roles today. 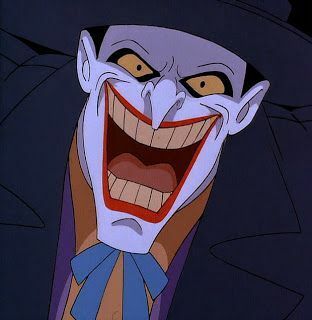 The characters of Batman and The Joker were never going to be the issue in this movie and the main problem the film has is the under-development of it’s title character. The Phantasm is a welcome addition to Batman’s rogue gallery but is never on-screen or utilised enough to make the desired impact. Considering how well written the story surrounding the character is, it is a shame that The Phantasm gets so little screen time compared to the two more recognisable characters. 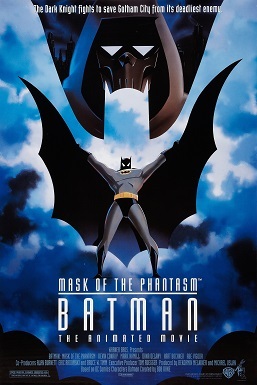 Overall, The Mask of the Phantasm is a successful bridging of the gap between the animated series and the big screen. It offers something the TV show doesn’t by being larger in scale, unique in it’s story-telling and offering a new, interesting character. Unfortunately, The Phantasm has to share screen-time with The Joker which will always see the character come off second-best.